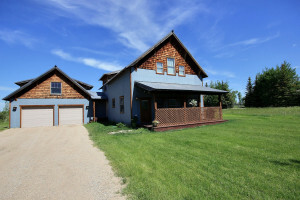 Driggs is the hub of business and services in Teton Valley. At the crossroads to Grand Targhee, it is a great place to base yourself while enjoying tons of outdoor activities. 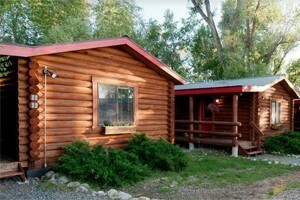 Teton Valley has affordable cabins, this family style ranch is perfect for your next getaway retreat! Pet friendly, Wi-Fi and a hot tub perfect for families! No matter your budget, we are dedicated to making your purchase or sale of your home successful and exceptional. We know Driggs and Teton Valley like no one else! 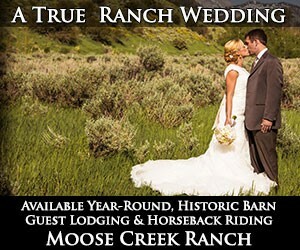 Why should I visit Driggs, Idaho? 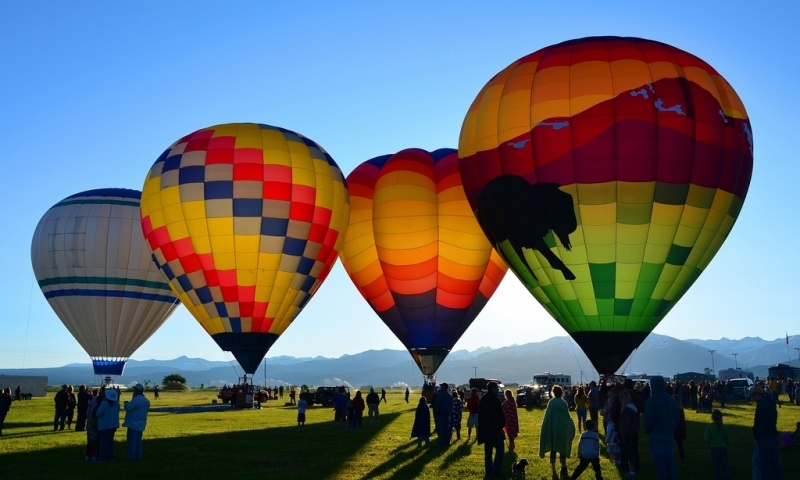 Driggs is the hub of Teton Valley, marking the crossroads to Grand Targhee Ski Resort. Wander the streets of downtown, stopping at a few boutique shops, and then hit the hiking trails, the Teton River, or the slopes at the Ghee. Driggs sits right in the middle of Teton Valley. Flanked by the Tetons on the east and the Big Holes on the west, Driggs sits out in the open. It's 8 miles north of Victor and 32 miles from Jackson. If you are coming from Idaho Falls, travel north through Rexburg and then follow ID-33 into Driggs. What sort of services and amenities does Driggs offer? There are a couple chain hotels and a few boutique motels and cabins, but Driggs is probably best known for private vacation rentals. A handful of restaurants (including Thai food) with satiate any appetite and fun boutique shops are great for souvenirs and gifts. You'll also find a couple banks, a huge grocery store, gas stations, and gear rentals. What can I do and see in Driggs? Spud Drive-In: This old fashioned drive-in is a local's favorite. Operating in the summer months only, it features the latest movies and typical shows a double-feature. Arrive a little early and try a Gladys Burger, Tator Tots, and Caramel Corn! Hiking: Some of the best hiking trails around are just outside of Driggs. Head to Teton Canyon to access Table Mountain or Alaska Basin, both of which offer amazing views of the back side of the Tetons. Or head to Darby Canyon and hike up to a waterfall just below the wind caves. Mountain Biking: Try the technical Aspen Trail or head out to Horseshoe Canyon and follow a huge network of singletrack trails. Stop by a bike shop and grab a map first. 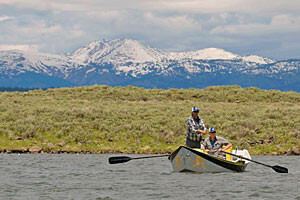 Teton River: The most common section to float is from Bates Bridge to Big Eddy and takes about 3 hours. Either fish 'till your heart's content or rent a stand-up paddle board and enjoy the scenery. Grand Targhee: While not technically located in Driggs, the Grand Targhee Resort offers fantastic skiing in the winter and summer activities like hiking trails, disc golf, scenic lift rides, biking trails, and music festivals. Cross Country Skiing: Discover groomed nordic tracks in Alta or up Teton Canyon. Warbirds Museum: Head up to Driggs Airport and check out their small plane museum, including Russian migs. There is a nice restaurant on site as well.